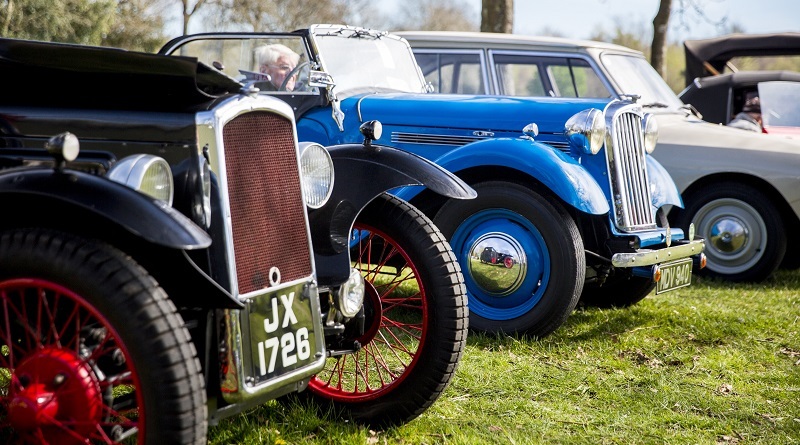 The Heritage Transport Show, now in its seventh year will take place on Saturday 2nd April at the Kent County Showground, Detling, 10am – 4pm. The event has a long-standing partnership with the South East Bus Festival, which has proved to be a wonderful addition to the Show over the past five years and will return for 2016. 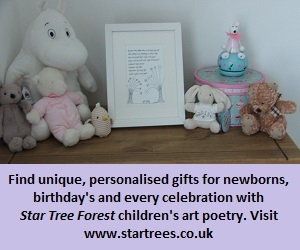 Tickets are available in advance priced at £7.00, children under 14 can enter free of charge. The gate price for the day’s event costs £10.00 per person with car parking and under 14’s free. 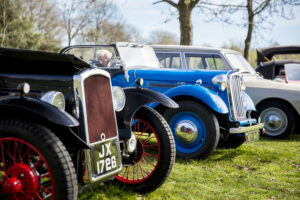 Organisers, Kent County Agricultural Society Heritage Committee, have reported an increased number of entries for this year including; cars, buses, tractors, commercials, motorcycles and stationary engines. Throughout the day, owners will remain with their vehicles and will be more than pleased to answer any questions you might have. Maidstone Model Engineering Society. The live steam model railway will be returning and visitors will be enchanted by this fascinating scale model. Returning for 2016, will be the much loved Veteran Cycle Club, promoting the riding and conservation of vintage bicycles as well as providing information about the history of bicycles and cycling. 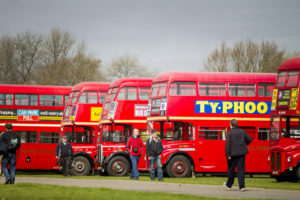 The South East Bus Festival expect around 100 buses and coaches, thirty or more of these will be on hand to provide a five-minute frequency free service around the Showground. South East Coachworks and Richard Wallace who will be talking about the history of East Kent. The Heritage Transport Show is pleased to welcome back the Kent Farmers Market which gives visitors the opportunity to buy food that was at one time produced with the help of the vehicles and machinery on display. Run by organisers of Tonbridge and Aylesford farmers market, the stands will feature award-winning chutneys and jams, homemade sausage rolls, pasties and much more. New for 2016, the event welcomes Sundae Surprise, a vintage tea shop serving a traditional country kitchen menu which will be situated in the Astor Pavilion. Sundae Surprise will also host The Damsels, a female vocal group who will be performing a variety of vintage songs. The Kent Kit Car Club formed 26 years ago is the largest multi mark kit car club in the UK and will be returning to the Heritage Transport Show again this year. ← Calling Maidstone Sports Clubs – £1000 Sponsorship could be yours!